Welcome to your beautiful new home! This property is MOVE-IN READY. You won't find another one like it in the subdivision. 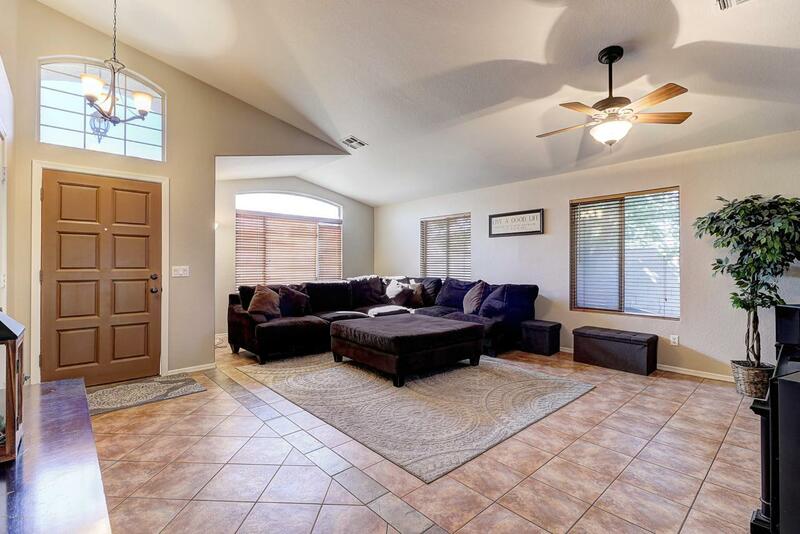 This home is situated on a large corner lot with a beautiful bright and spacious floor plan. 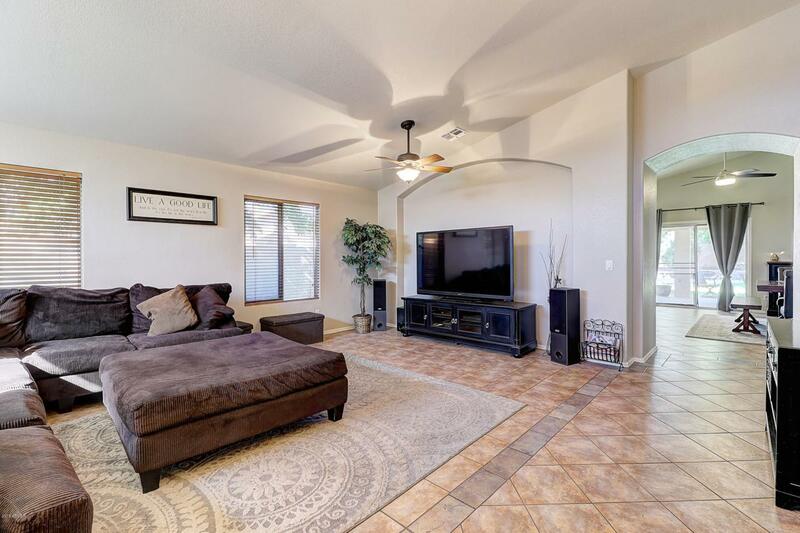 Kitchen has ample cabinet space, large island, granite countertops, and stainless steel appliances. Tile in all the right places along with fresh interior paint. Bathrooms upgraded with granite countertops. New HVAC in 2016. 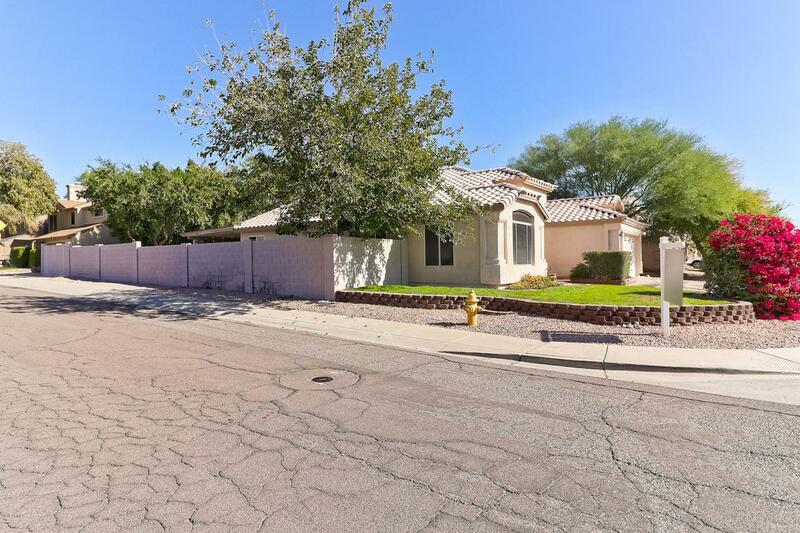 Lot is one of the biggest in the community with a huge back patio, large grassy area, mature trees, built-in grill. & RV Gate. 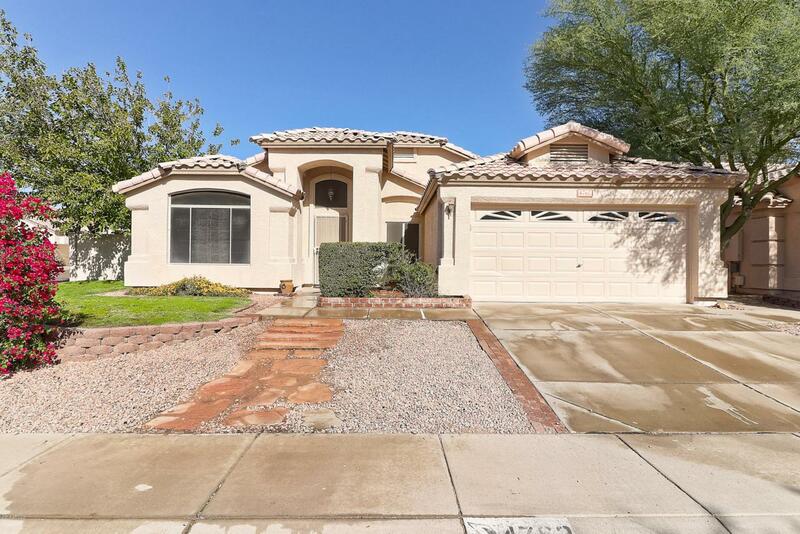 Close to shopping, dinning, schools, parks, freeways, and entertainment. Be sure to check this one out, you will be glad you did! Cross Street 51ST AVE & UNION HILLS.